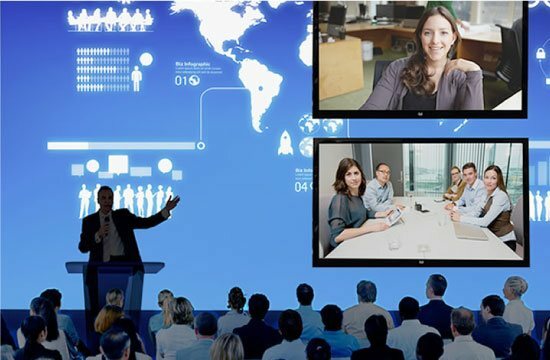 We provide a flexible one-stop solution for Live Webcasting over the web for your Event and help your brand connect with your audience. It’s that simple. Expand your reach on the social network with the largest audience in the world with our live streaming solutions and drive more engagement. Go live and connect with your audience with our YouTube streaming service for broadcasting your event or conferences. Stream directly on the twitter platform and engage in conversations with the audience of your event. It is good for brands with a large following or the ones looking to create it. Set up a reliable and hassle-free Hangouts streaming session with our services for all of your live broadcasting needs. Provide High-Quality streaming with video-on-demand services to your audience and they can watch a previously broadcasted event. Experience seamless live streaming under our professional services. It leverages the inherent benefits of IP technology like maximum network value, cost-effectiveness and scalability. Maintain a secure eye over the proceedings at an event or monitor employees at office premises with our easy-to-deploy Surveillance System. It can be watched live or archived for later. 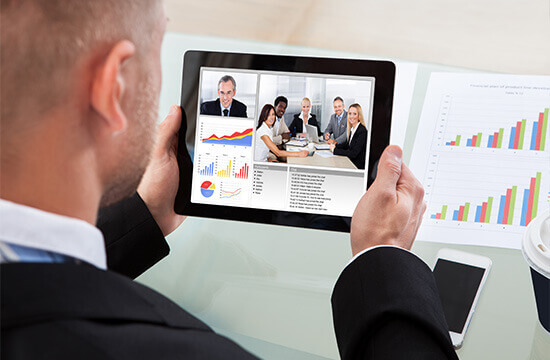 Stream live events on the go in your mobile and tablet devices with fast and reliable live streaming video services from one of the best webcast providers. There are tons of people out there who are active users of the internet and consume large amounts of live content. Dreamcast makes it possible to connect with the audience beyond the premises of the four walls of a conference hall. A perfect platform to stream the on-going panel discussions, workshops and more and engage with audience on-site and online. Catch all the excitement of the fans during their favourite sports event. With services offered by Dreamcast, you can easily engage the fans while streaming your next sports event live in your own space. 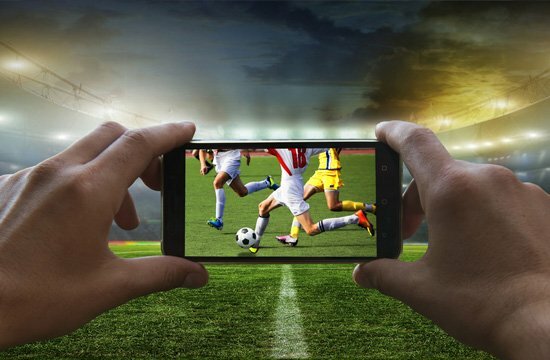 From pre-event buzz to after match interviews, treat your fans with all the action whenever and wherever they desire. Power your music concerts, karaoke nights, and other similar musical galas by live streaming them to not only your audience present at the event but also to those who would not be able to attend it. 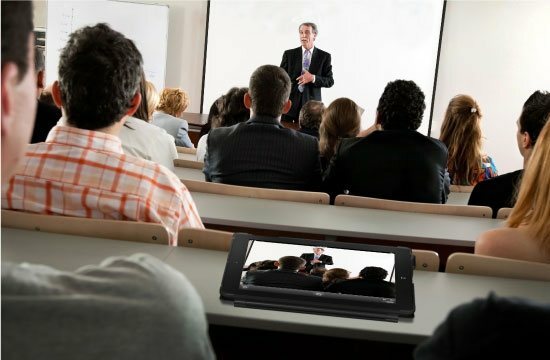 Stream the important events happening in your Institution such as lectures, seminars, presentations, orientation, graduation, and more. This would help you seamlessly connect with alumni, students, and parents online. 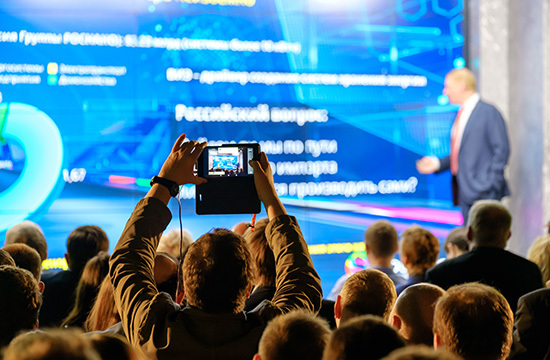 Broadcasting your activities in the form of live and interactive events helps your supporters know about them and connect with the community. Dreamcast would help to enhance the reach of your announcements, meetings and conferences. If you own and run an agency, you can take help of Dreamcast to carry out the inner functions and hosted events smoothly. With engaging live streaming, you can create an experience for those who cannot attend the event with details and utmost feasibility. The experience of your corporate events can be enhanced radically with services offered by Dreamcast. 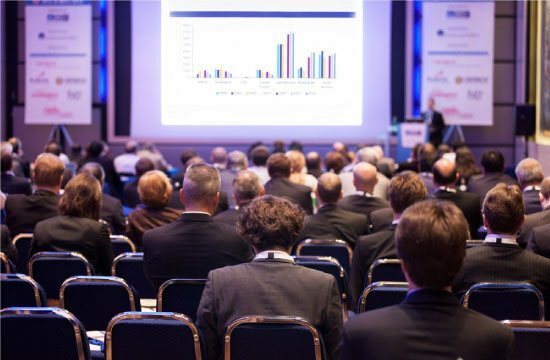 This includes all the significant presentations, town-hall meetings, shareholder meetings or product release to your employees. 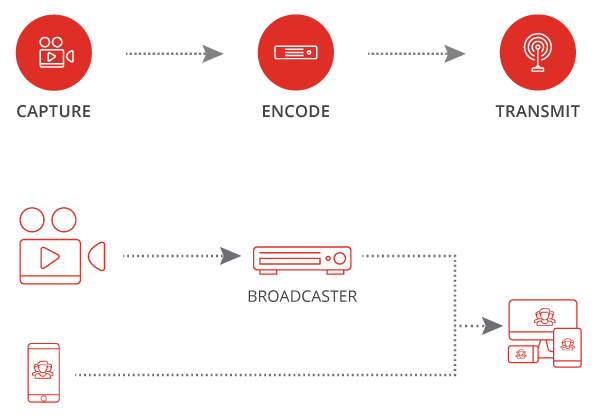 With Dreamcast, you can amplify the value of your content exponentially, which is ideal for any type of media broadcasters with live event solutions. 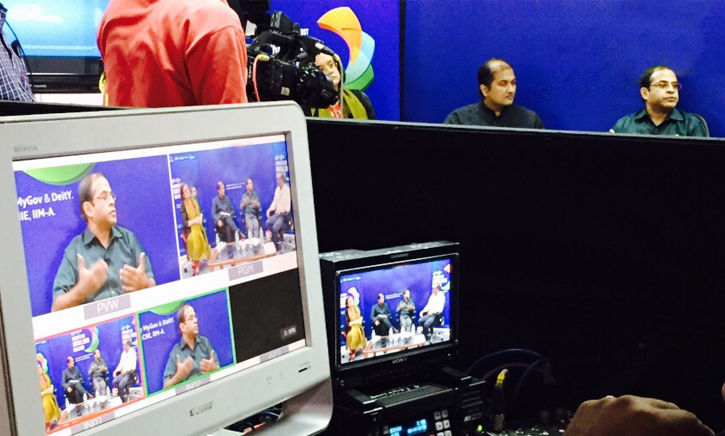 Telecast your event globally and reach out to the mass with our easy-to-install live broadcasting services. 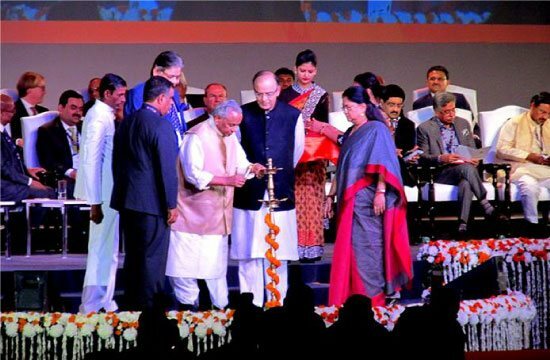 A product launch is any industry’s ground-breaking event which can make it or break it. 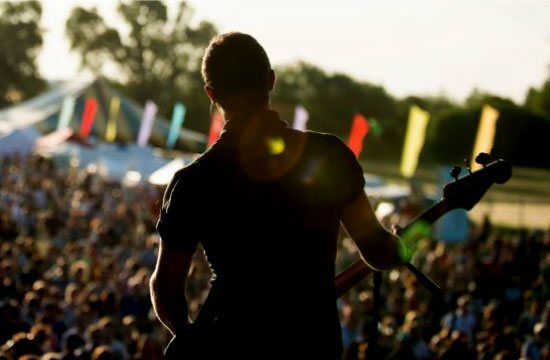 So enhance the reach of your product launch and boost the sales by live broadcasting your event. 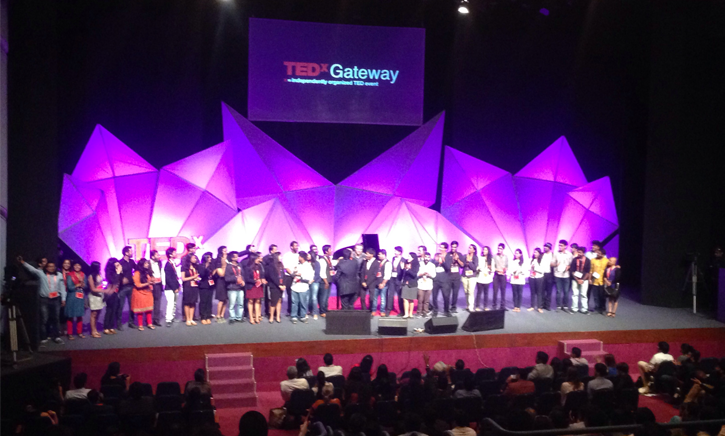 We provided our digital support with Live Webcast at the TEDxGateway event happened in Mumbai to enhance the experience, engagement and expand the reach of the event. We deployed HD Quality Streaming and Picture-in-Picture layout for the live webcasting at the official YouTube channel. 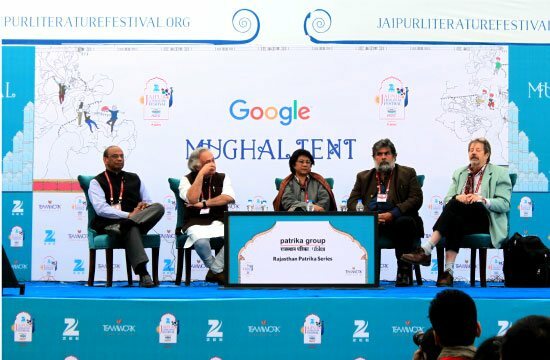 We provided custom social wall solution at an Intel-hosted event for Digital India Challenge with an objective to meet the needs of the user engaging portal on Internet to talk about the conference. Our services not only took care of user engagement on the site, but non-attendees were also able to watch the event with a generated URL. 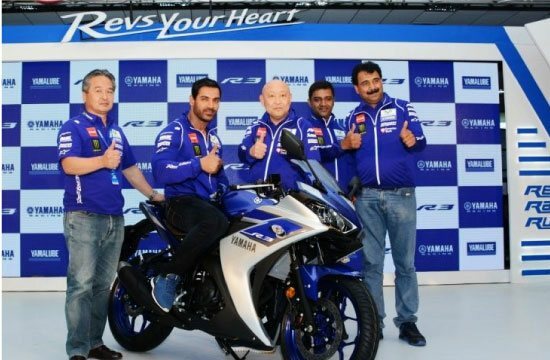 An engaging live streaming platform for the launch of Yamaha YZF-R3 was organised to view the event all over the world. 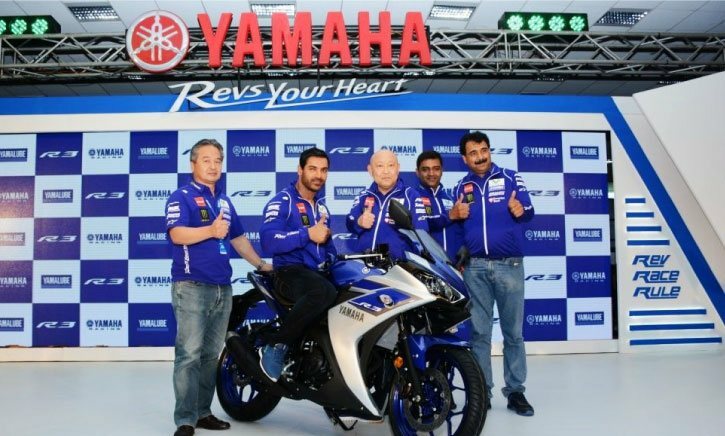 The aim of the live webcast was not only to reveal the bike but also to showcase its features in an innovative format.